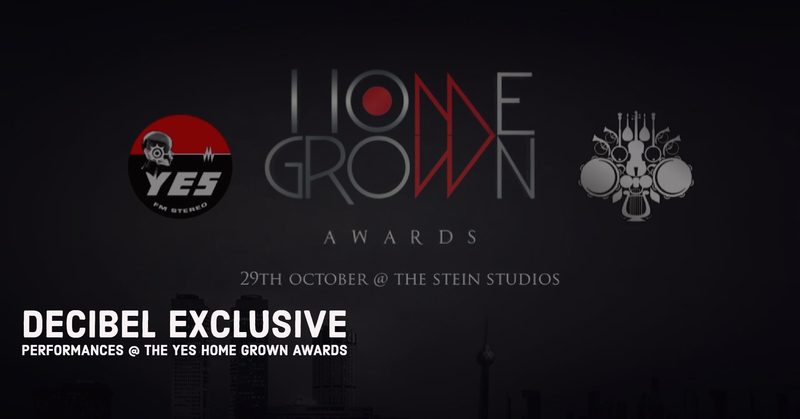 Last year saw the 3rd edition of the YES Home Grown Awards take place at the Stein Studio’s Ratmalana and it sure was home to quite a few historic moments and stellar performances. The awards show was kicked off with a special show that was a collaborative effort between The Electro Doctors, Antoinette Wheelan & Ridma Weerawardena. Kicking off the second performance of the night were Paradox Legion with their YES Home Grown #1 – Rise Above and yes, this is a very different version done especially for the awards night. Natasha Rathnayake sure did take over the stage with a performance that was probably the longest the award show has seen in a while and one that featured all her monster hits, including the ones in the running for awards that night – “Set You Free” & “Shake That”. The performances also saw Rohitha from Jayasri & her band of dancers – The Island Stompers. 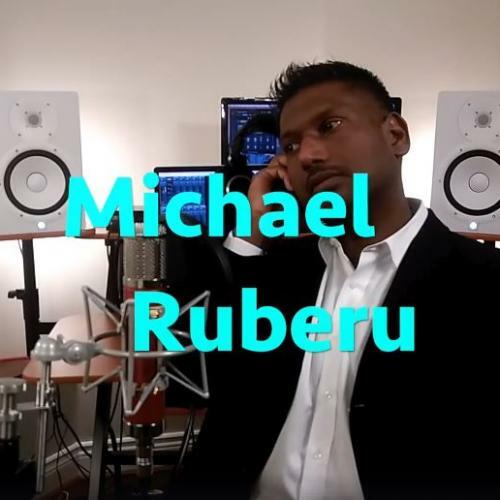 Ending the show was another collaba – Dj & Producer Selectro, Flute master Roshan Yaheya & that prolific Perera – Eshantha. It was a pretty epic take of Selectro’s original ‘Krishna’.